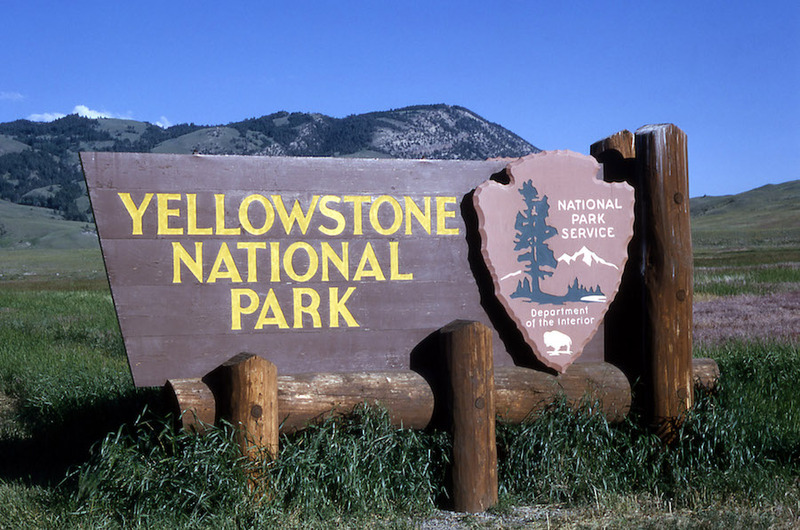 The US government plans to speed up the approval of a 20-year ban on gold mining claims on forested public lands in Montana, near Yellowstone National Park, and may even consider extending the prohibition to other metals and minerals. New mining claims in the 30,000-acres stretch near the park’s northern entrance have been blocked since November last year, when the Obama administration launched two-year review of mining in the area, known as Paradise Valley. Such ban was supposed to stay in place until Nov. 2018, while the Departments of Interior and Agriculture evaluate whether to withdraw the land from new mining claims for further 20 years. The move would make it more difficult to pursue large-scale mining by limiting the ability of the companies to expand their operations in the, federal officials told AP. One of those firm is Canada’s Lucky Minerals (TSX-V:LJ), which wants to explore for copper, gold and silver on the western flank of the Absaroka Mountains. The other one is Spokane, Washington-based Crevice Mining Group, which plans to explore for gold near Jardine, just north of the Yellowstone National Park border. The news come just days after Zinke recommended President Donald Trump to keep current sites considered national monuments, though he let a window open for shrinking some of them in to allow mining and oil extraction.